There are certain questions that seem to come up quite often when it comes to hydraulic fluid. Since hydraulic fluid is key to a functioning hydraulic motor or final drive, we decided to address some of the more interesting questions in this Shop Talk Blog post. #1 Why is the presence of water a bad thing for hydraulic fluid? A milky appearance means your hydraulic fluid is contaminated with water. The presence of water can deplete some of the key additives in your hydraulic fluid and react with other additives, both of which can damage the internal components of your hydraulic system. Water can seriously impair the ability of the hydraulic fluid to act as a lubricant, which can also lead to serious damage. The presence of water in your hydraulic fluid can also lead to cavitation and clog key filters in your hydraulic system. #2 What does foamy hydraulic fluid signify? If your hydraulic fluid is foaming, that usually means that it has been contaminated with air. Air affects the bulk modulus of the hydraulic fluid, which in turn causes it to behave in a more elastic manner when it actually needs to be incompressible. This can cause the hydraulic system to exhibit very poor response. It also decreases the efficiency of the system and can lead to cavitation and other unpleasant side effects. #3 Is brake fluid a type of hydraulic fluid? Yes, brake fluid is a subset of hydraulic fluids. Brake fluid has special properties that make it different from standard hydraulic fluid. For starters, it has a very high boiling point compared to standard hydraulic fluid, which is needed when dealing with the heat that is generated as a result of braking. When braking over a considerable distance, for example, enough heat is generated to cause standard hydraulic fluid to evaporate; this does not happen, however, with brake fluid. #4 What are biodegradable hydraulic fluids? Biodegradable hydraulic fluids are made with a base of rapeseed, soybean, sunflower, canola, or soybean vegetable oils. This minimizes environmental impact in case of a major leak or spill while still providing the key properties found in mineral oil based hydraulic fluids. From a functional view point, they are excellent alternative hydraulic fluids possessing good anti-wear properties. From an environmental viewpoint, biodegradable hydraulic fluids are non-toxic, biodegradable, ecologically responsive, and very environmentally friendly. #5 How often should hydraulic fluid be changed? 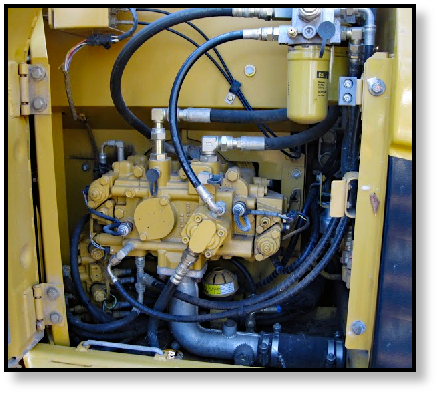 Hydraulic equipment manufacturers will provide recommendations for how often hydraulic fluid should be changed and it is typically based on hours of use. Most technicians will tell you that a good hydraulic fluid should last for at least six months. However, some hydraulics experts state that this isn't really a reliable method. 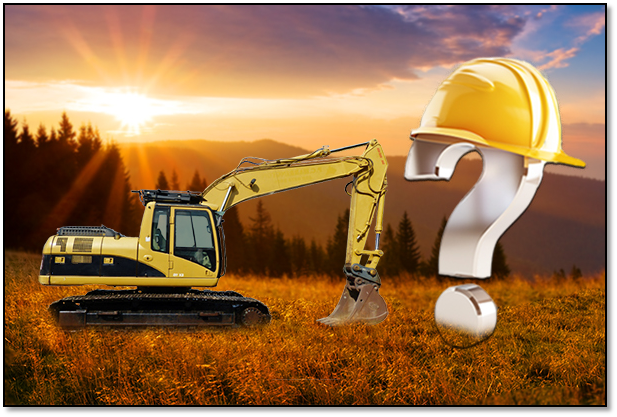 Hydraulic fluid needs to be changed when (a) its contaminated, (b) the additives have depleted, or (c) the base fluid has degraded. The only way to know when this has happened is to perform a fluid analysis. 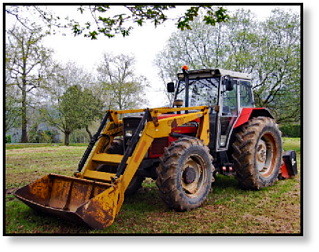 Hydraulic fluid is the key to transferring power to your final drives and hydraulic motors, and also provides necessary lubrication. These facts are good to know, especially when it comes time to fix a final drive. Any kind of contaminants, including water and air, can seriously impair the efficiency of functionality of your equipment so we have one extra thing we'd like to say: keep your hydraulic fluid clean and change those filters regularly! 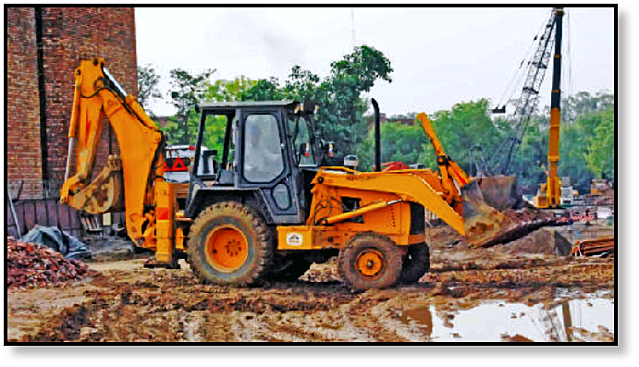 Looking for repair or reman CAT MTL or CTL hydraulic drive motor for your mini-excavator? Check out the latest inventory from Texas Final Drive Shop.